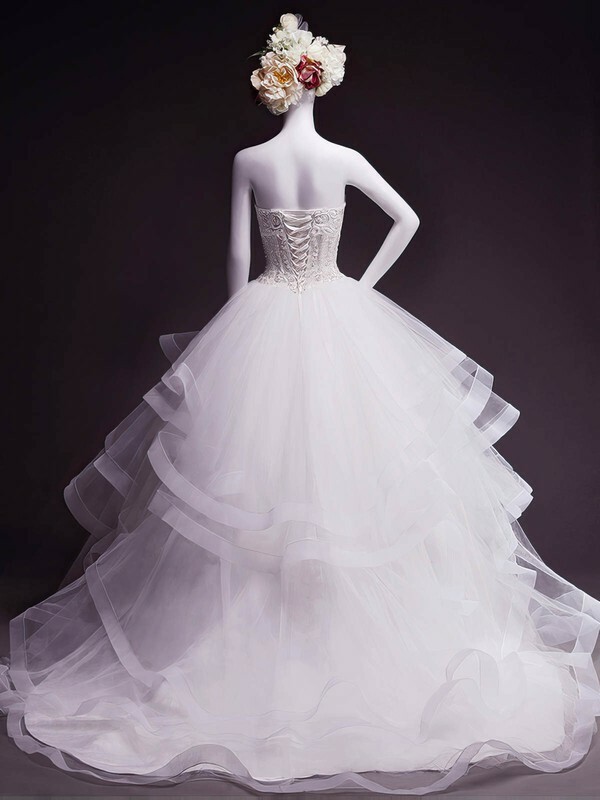 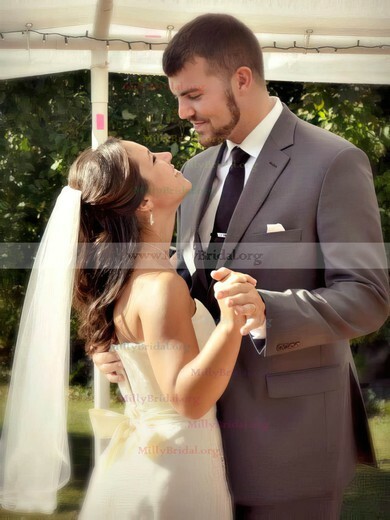 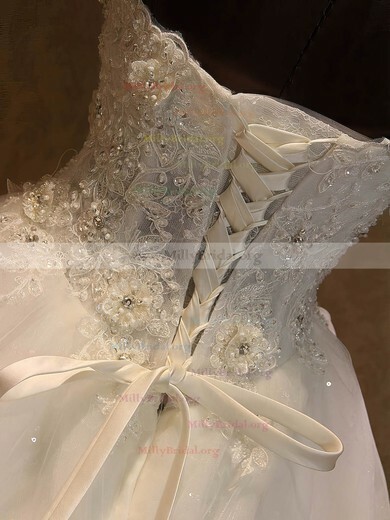 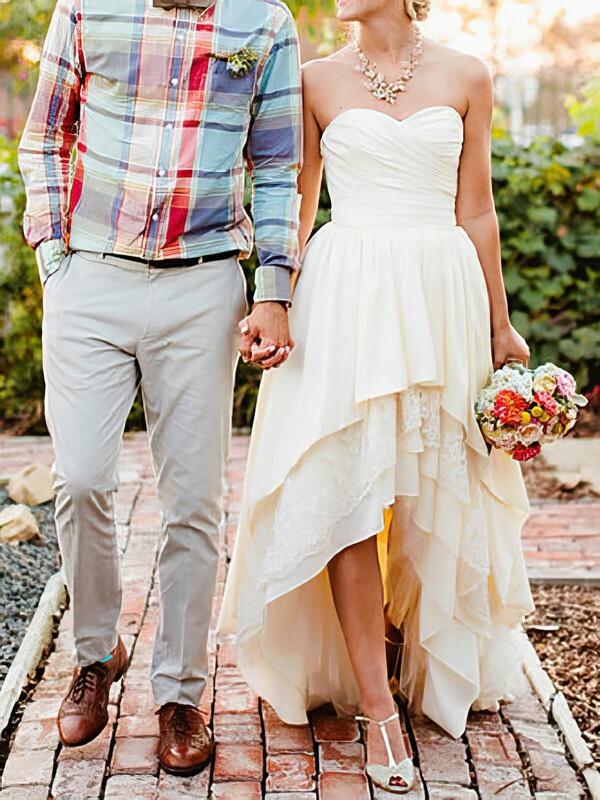 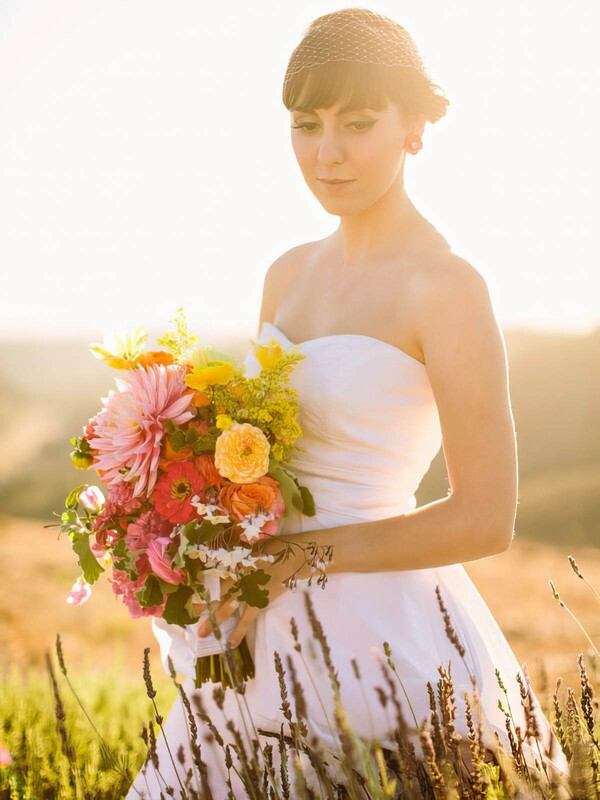 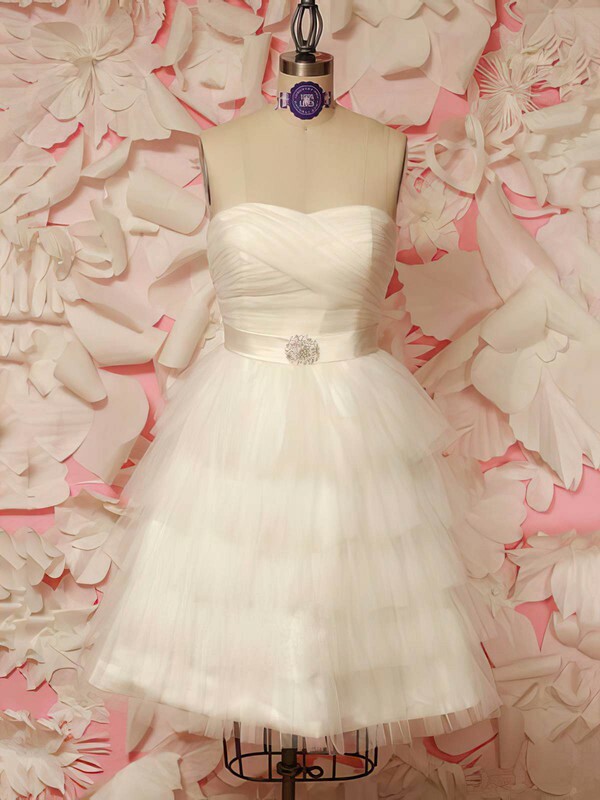 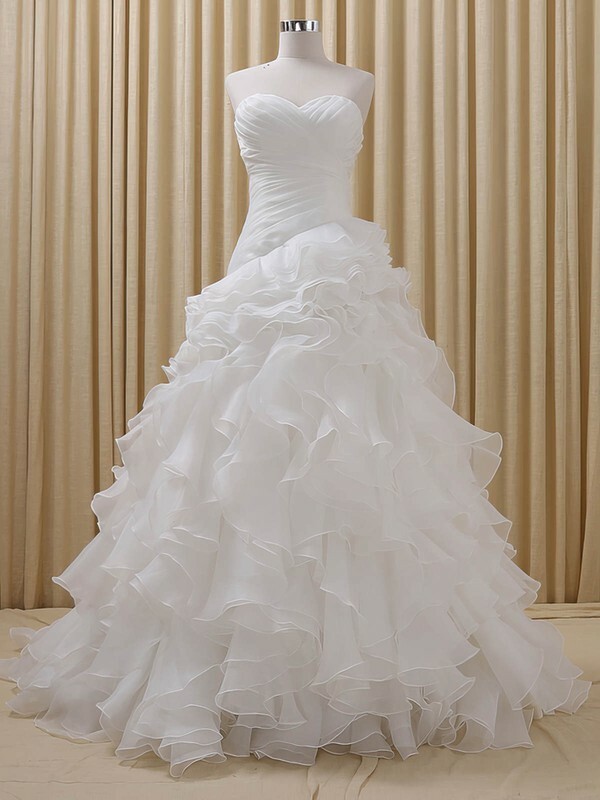 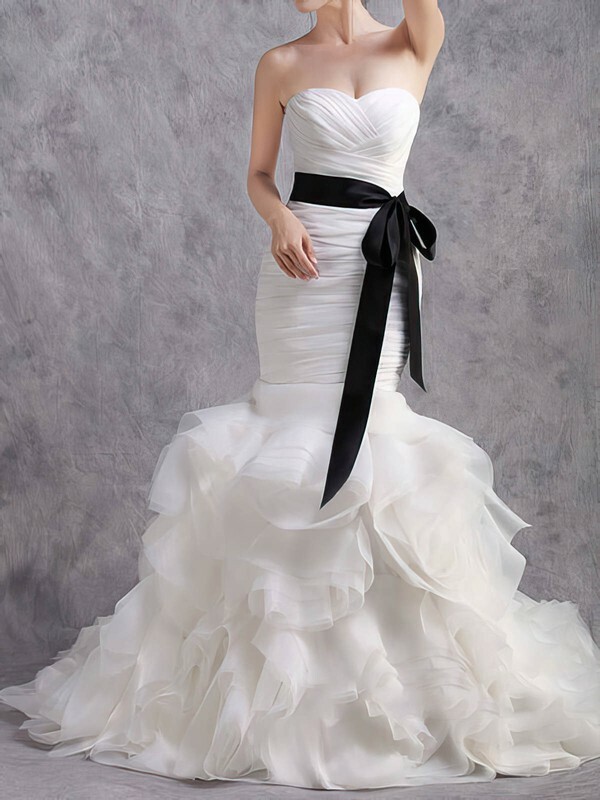 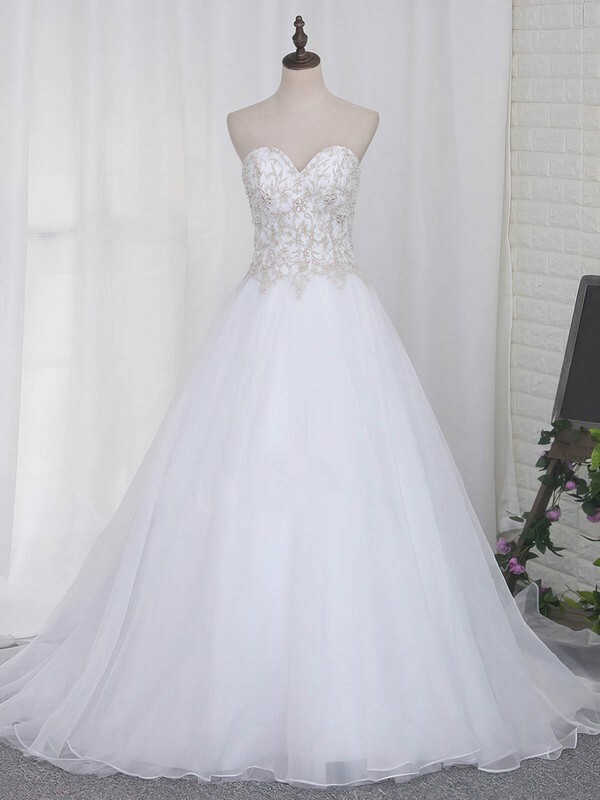 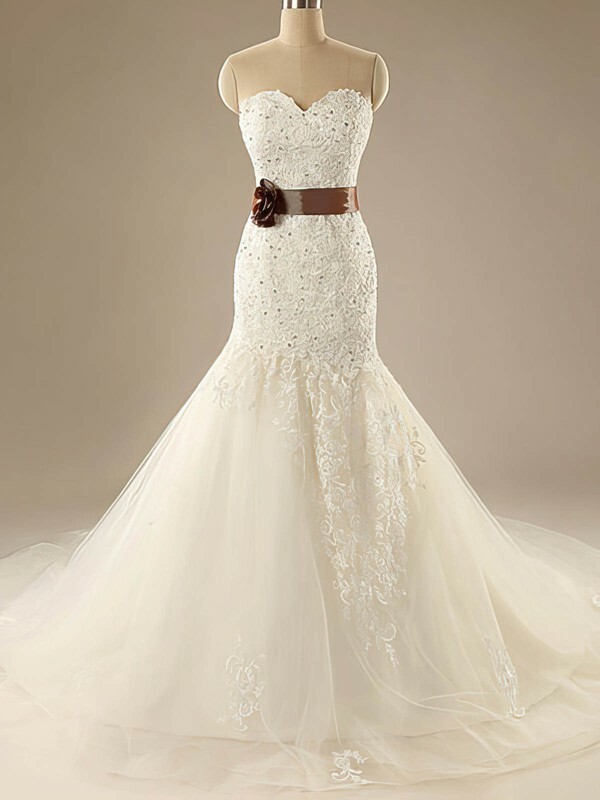 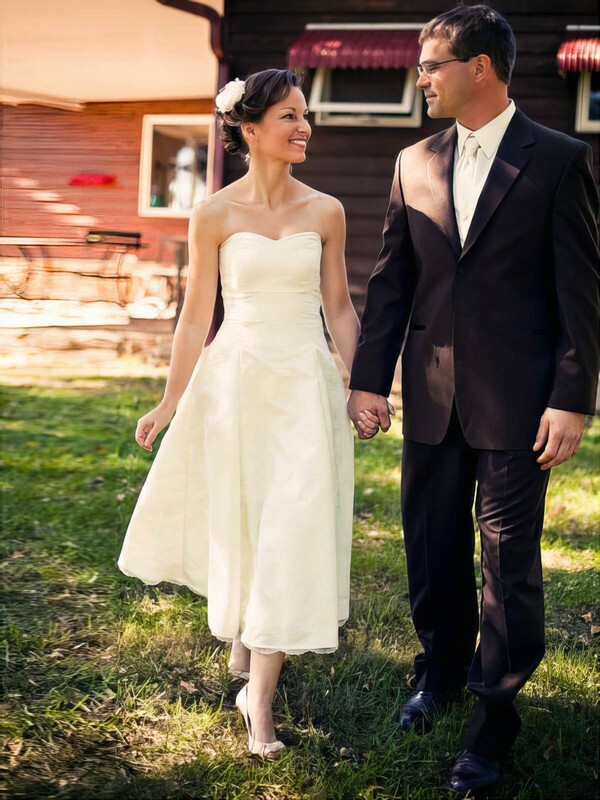 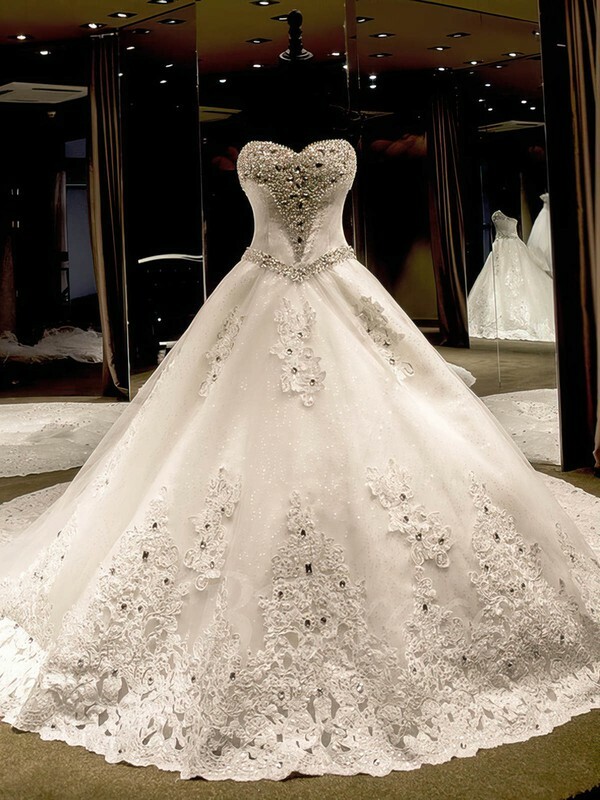 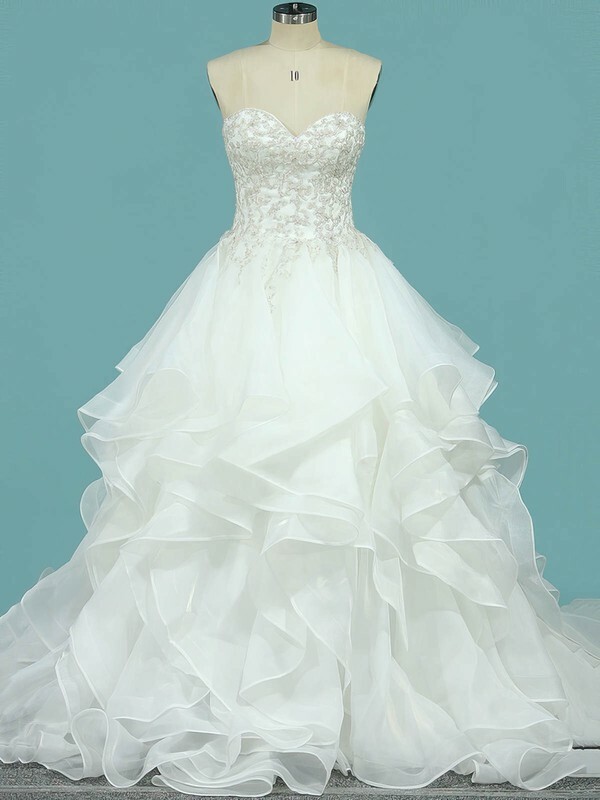 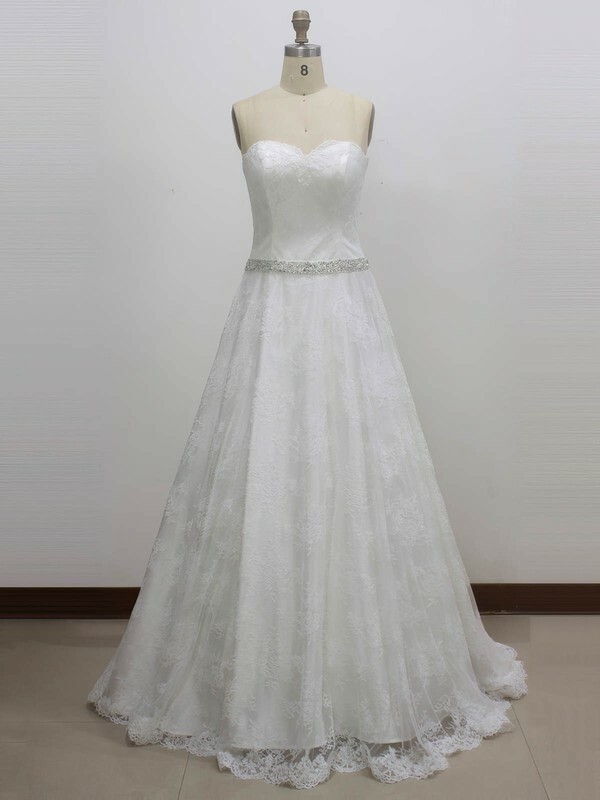 Sweetheart bridal gowns give a romantic look and are the most popular choice among modern brides. 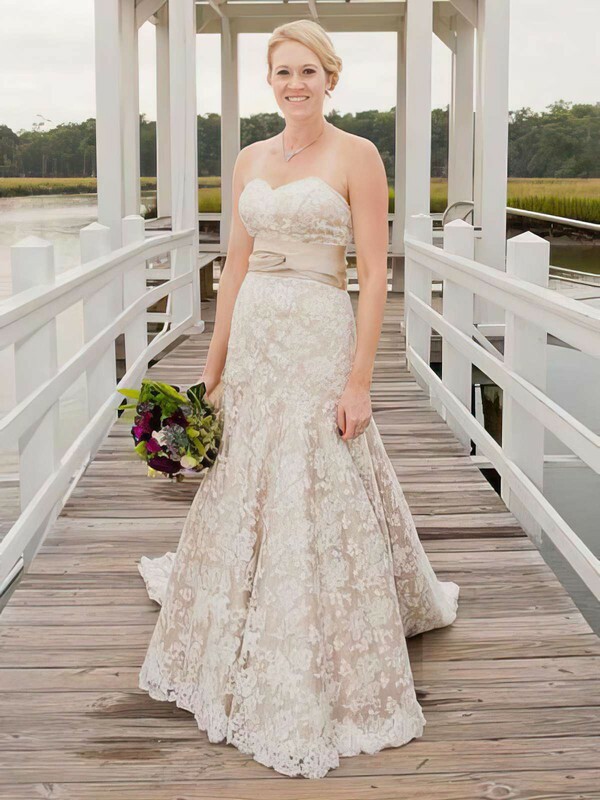 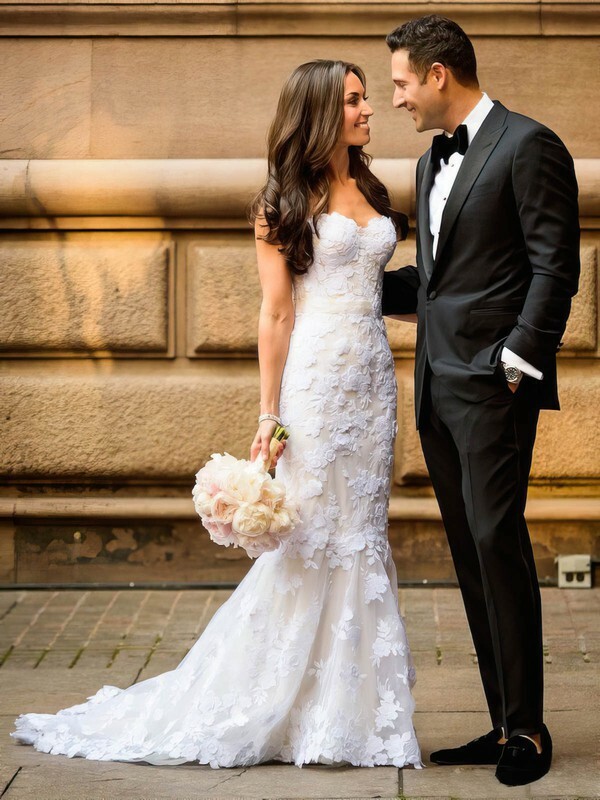 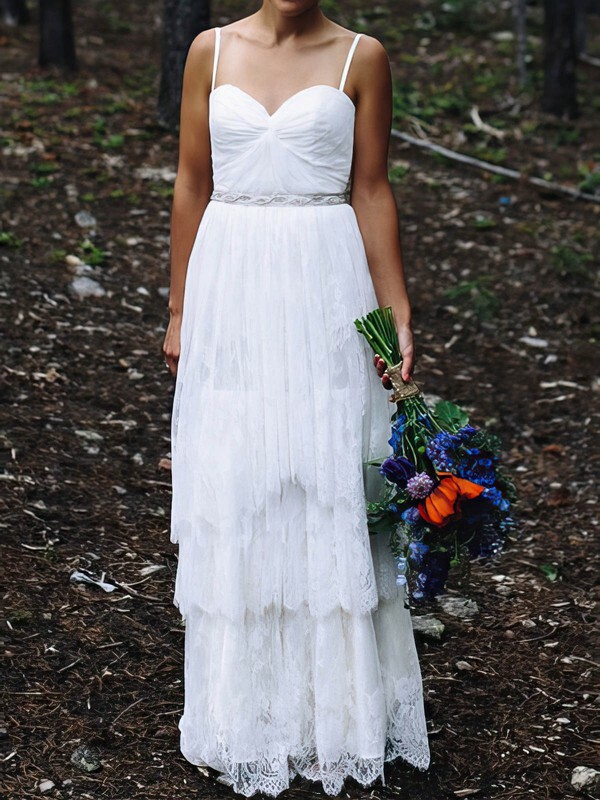 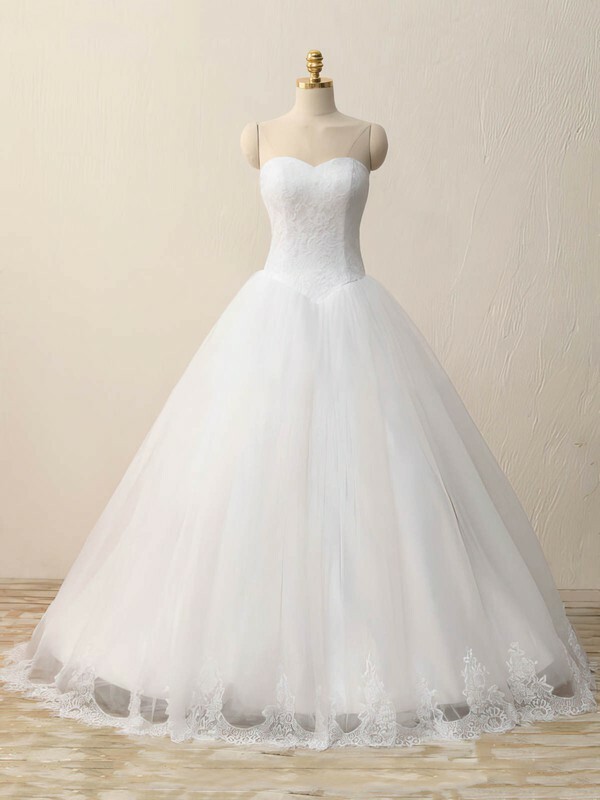 Almost any bride can pull off a sweetheart bridal gown, but its soft curves especially complement angular facial features and bone structures. 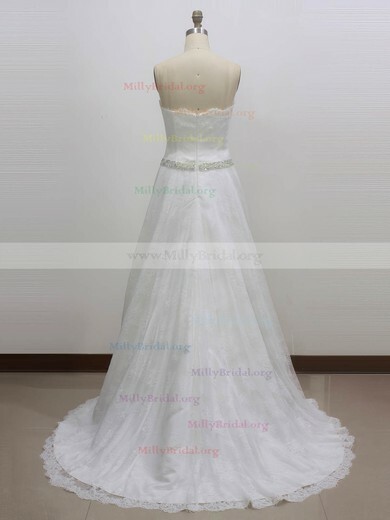 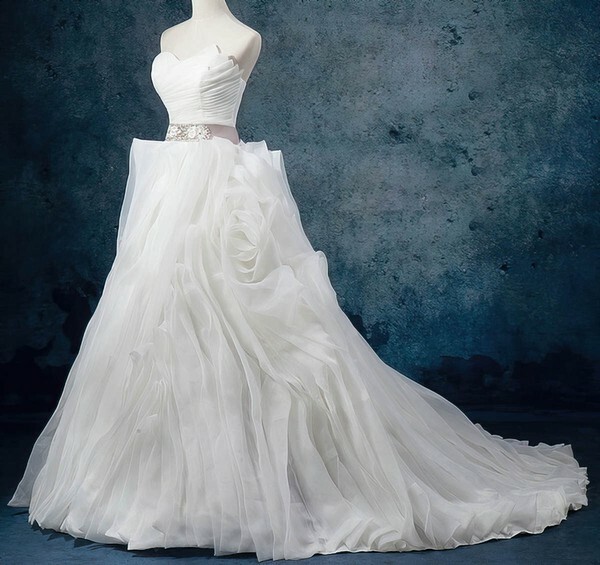 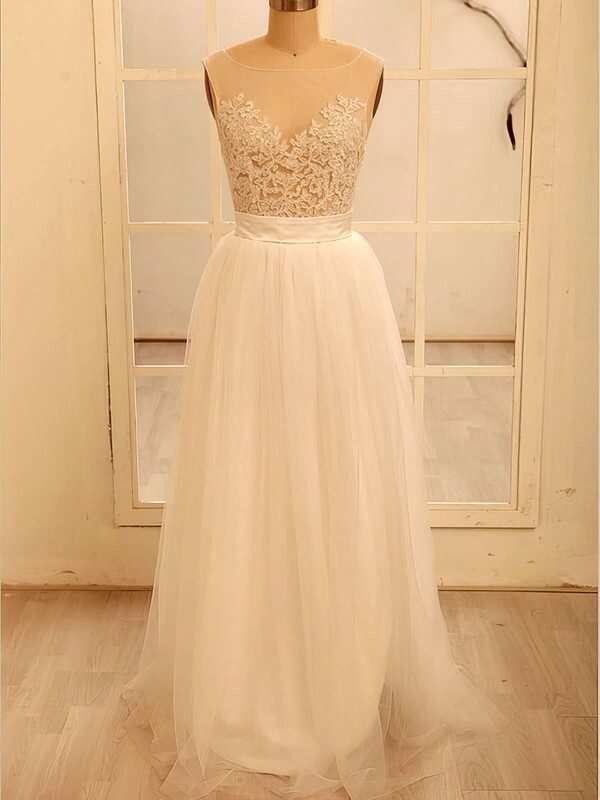 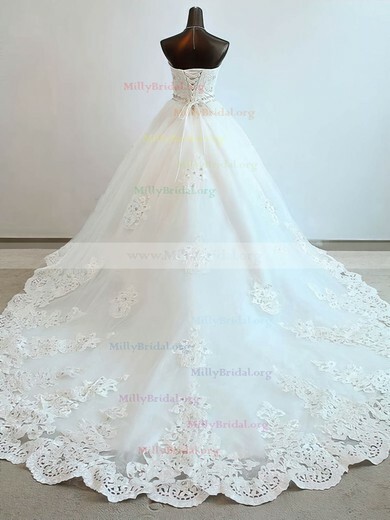 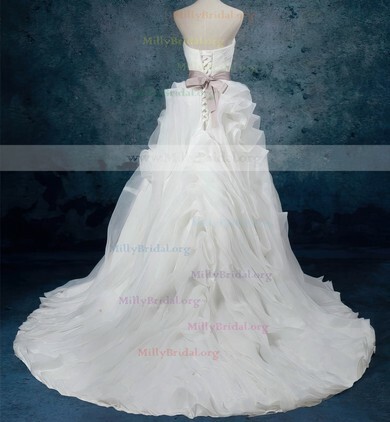 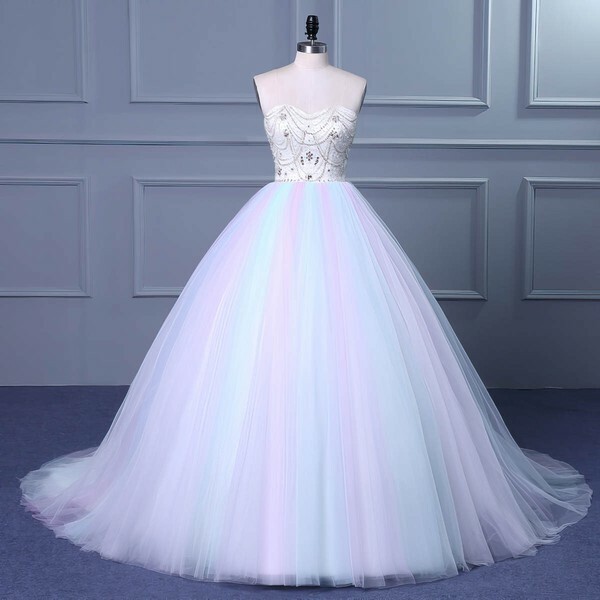 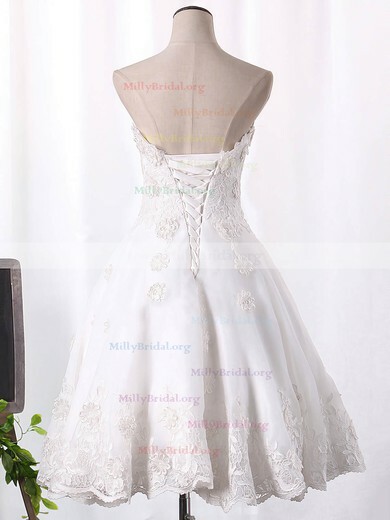 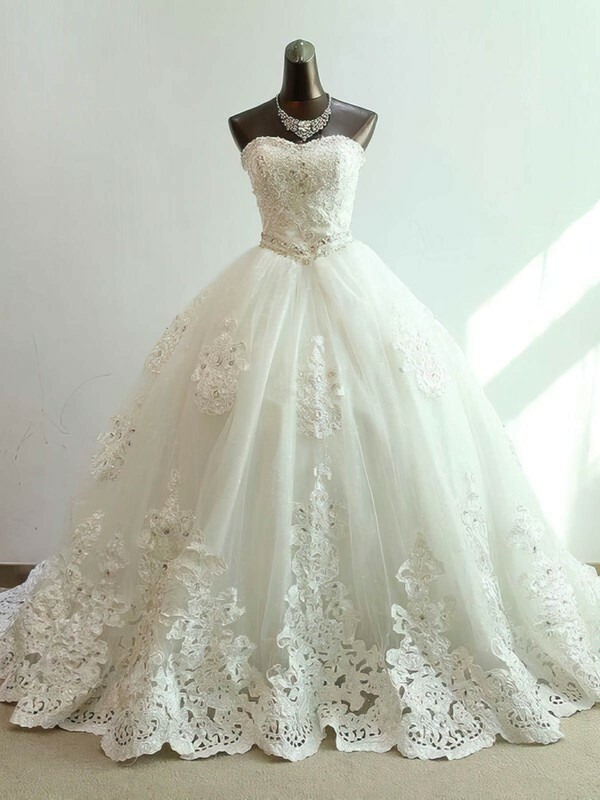 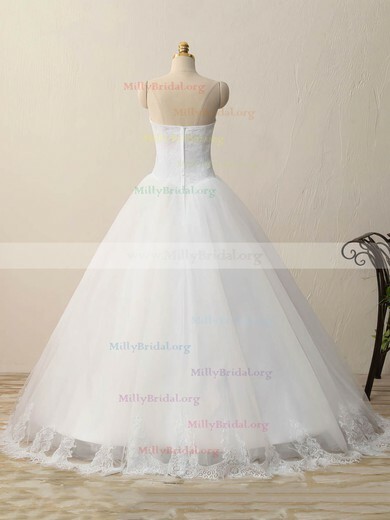 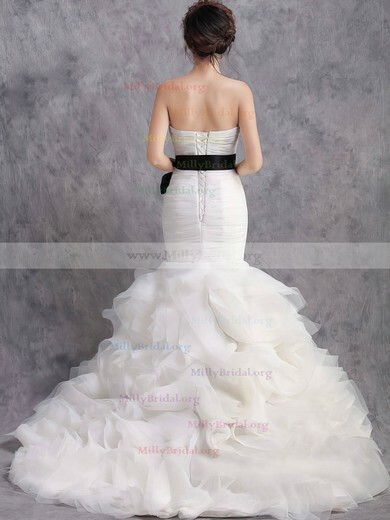 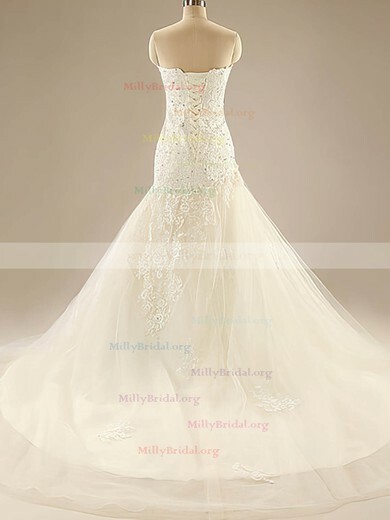 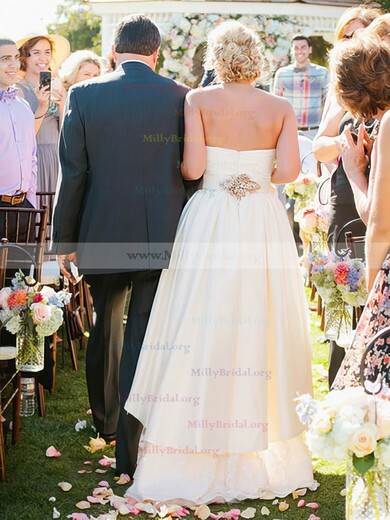 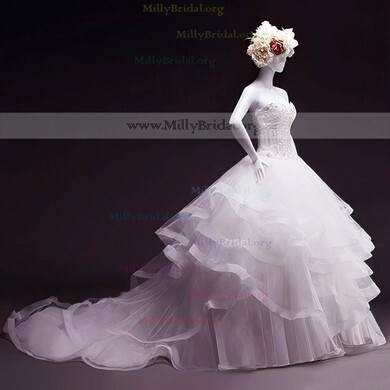 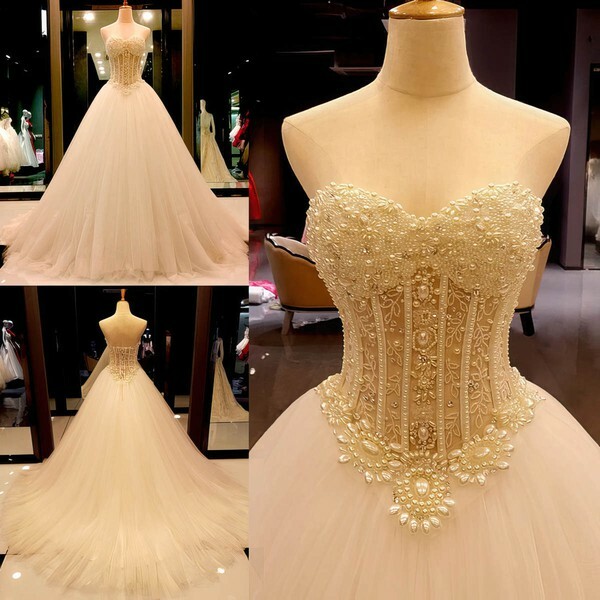 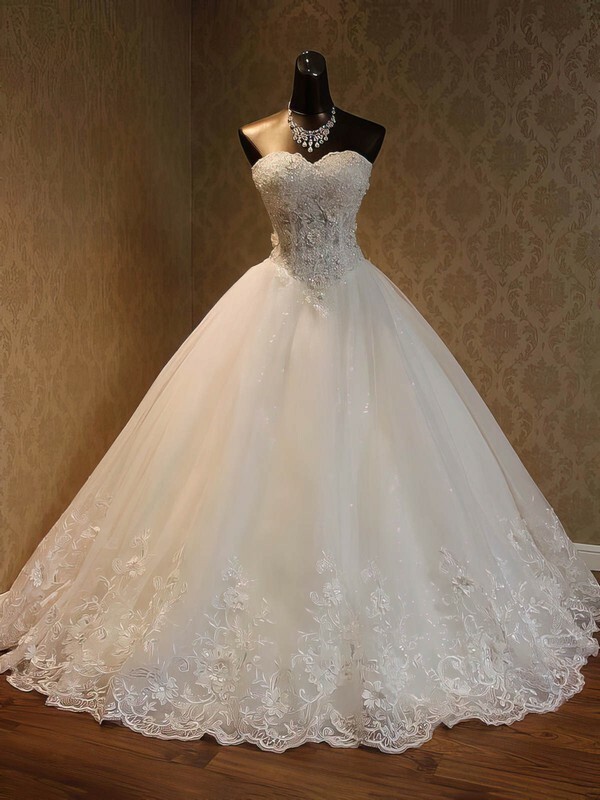 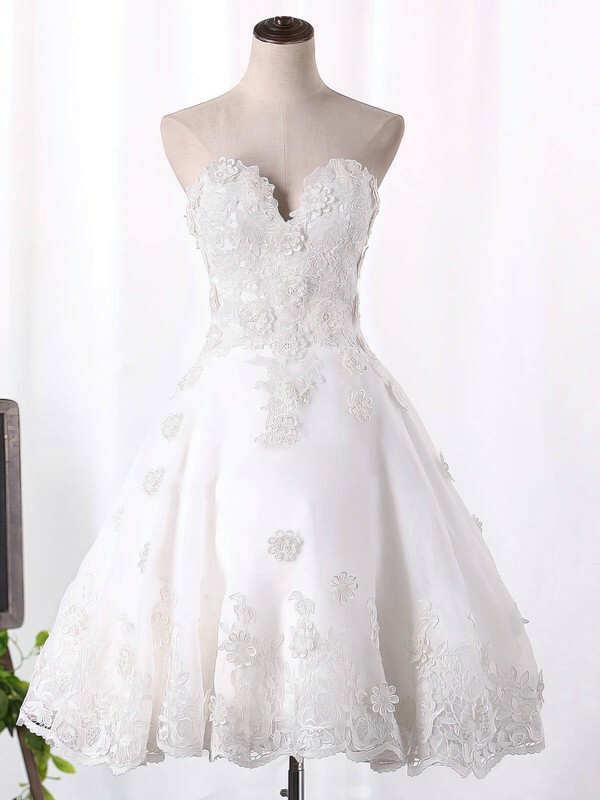 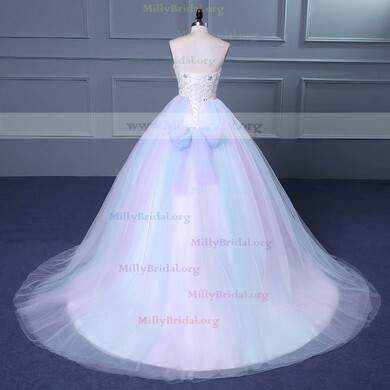 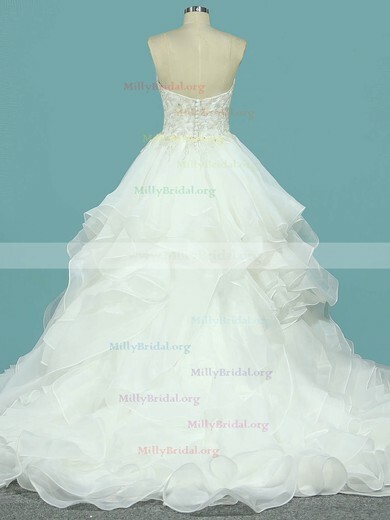 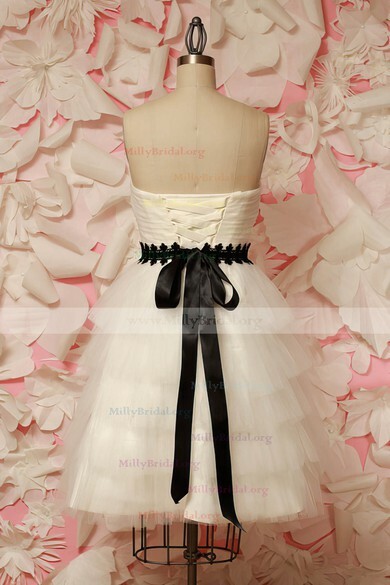 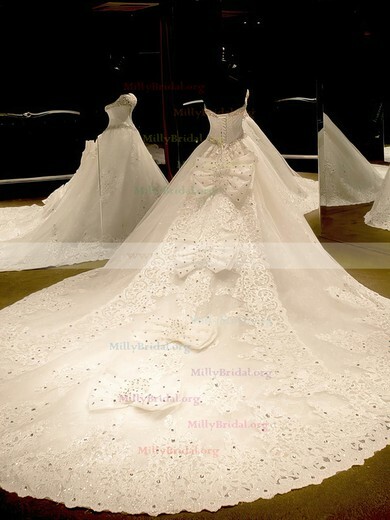 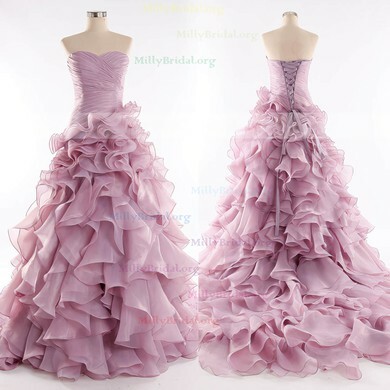 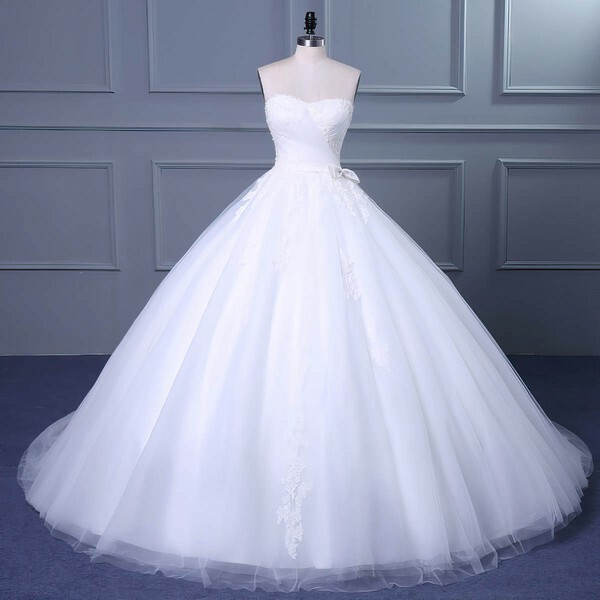 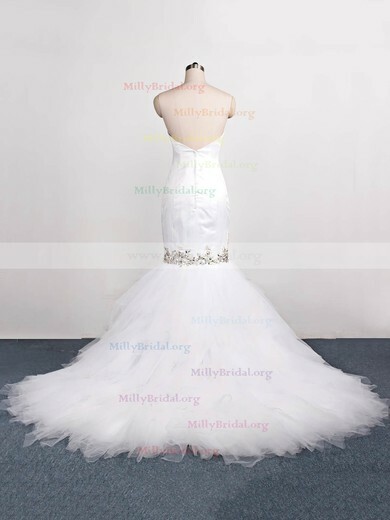 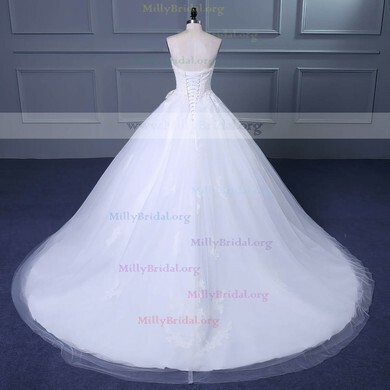 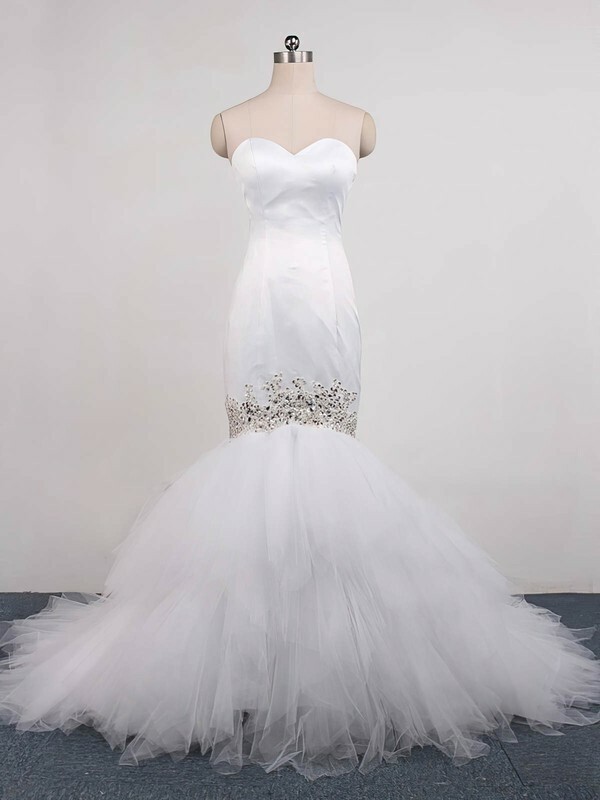 Millybridal offers gorgeous sweetheart bridal gowns of fashion designs and trendy looks, while at affordable price!